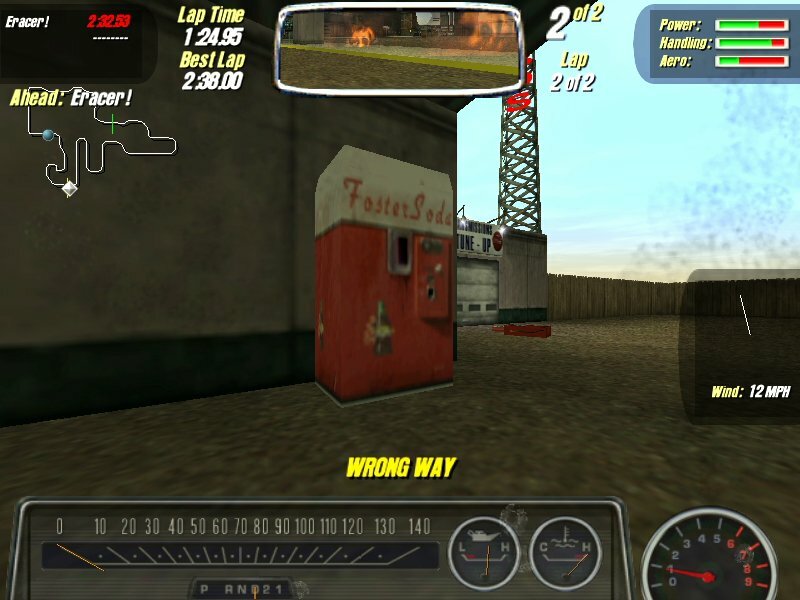 EA launched Motor City Online, a massively multiplayer online racing game, in 2001 and eventually shut it down in 2003 to focus on The Sims Online. 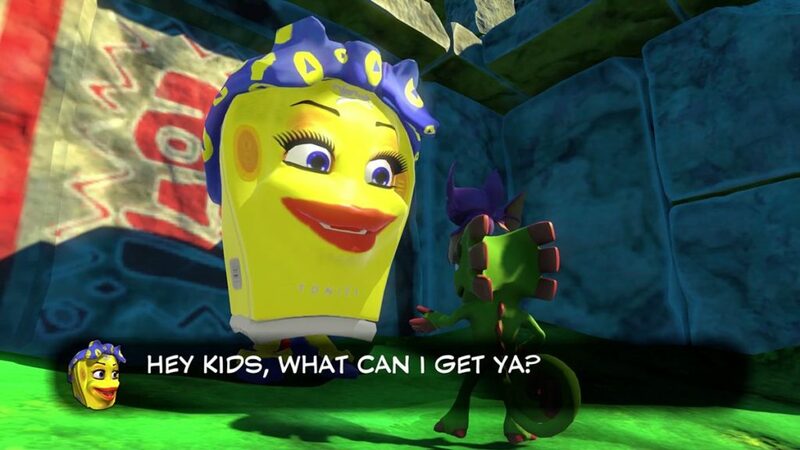 Luckily, Lazy Game Reviews was able to recover this “lost” Foster Soda machine using offline patches. Nice work, LGR!